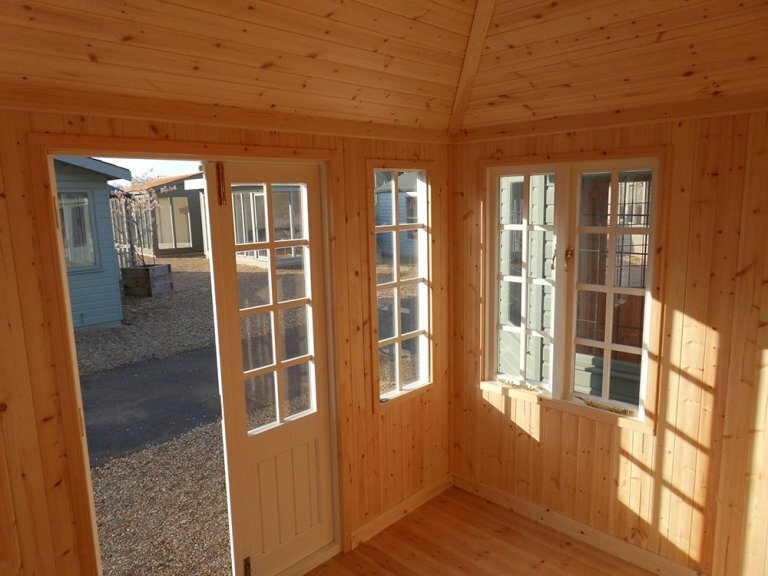 This stunning Cley Summerhouse was designed and built at our Norfolk factory using only the finest FSC® certified Scandinavian Redwood timber and was then delivered and installed at our Burford show centre, where it is currently on display. 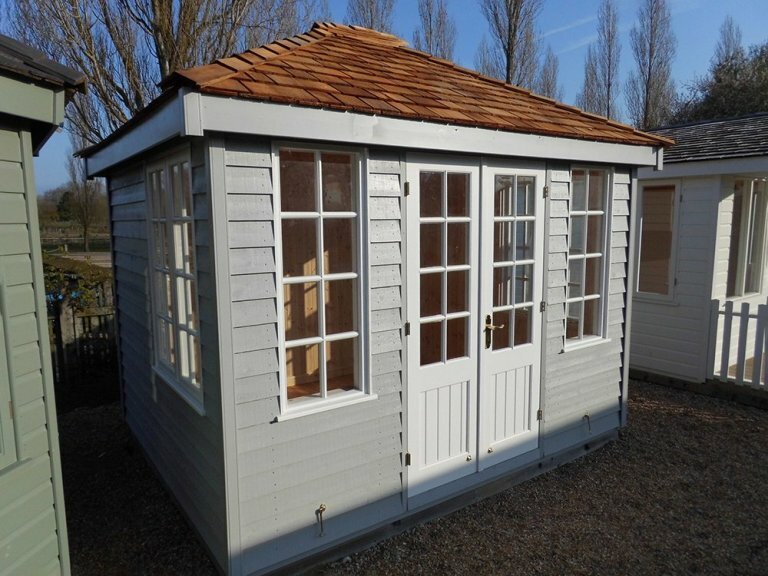 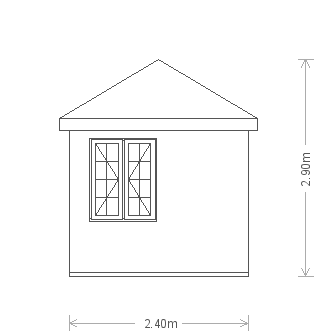 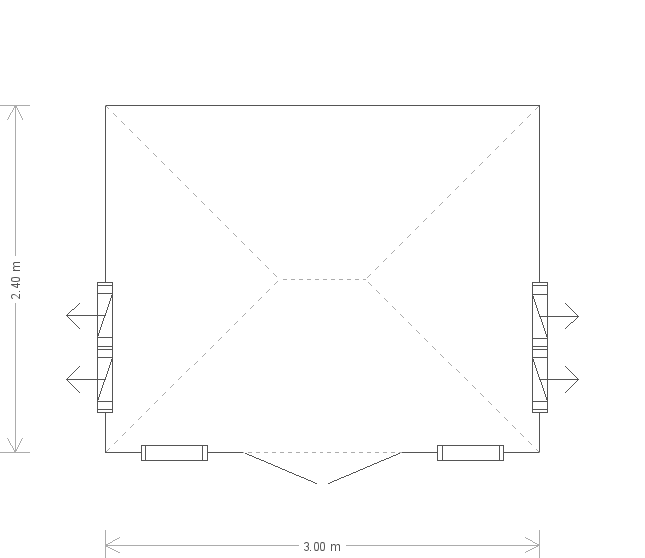 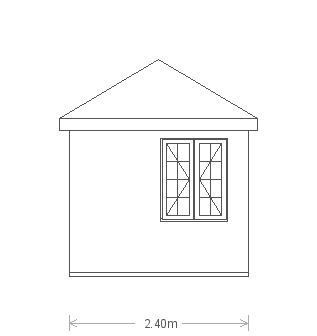 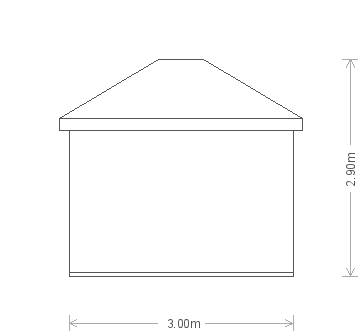 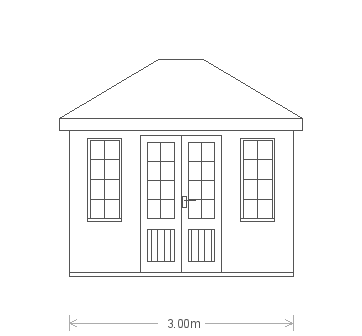 The summerhouse measures 2.4 x 3.0m and features a stunning hipped roof covered with attractive cedar shingles. 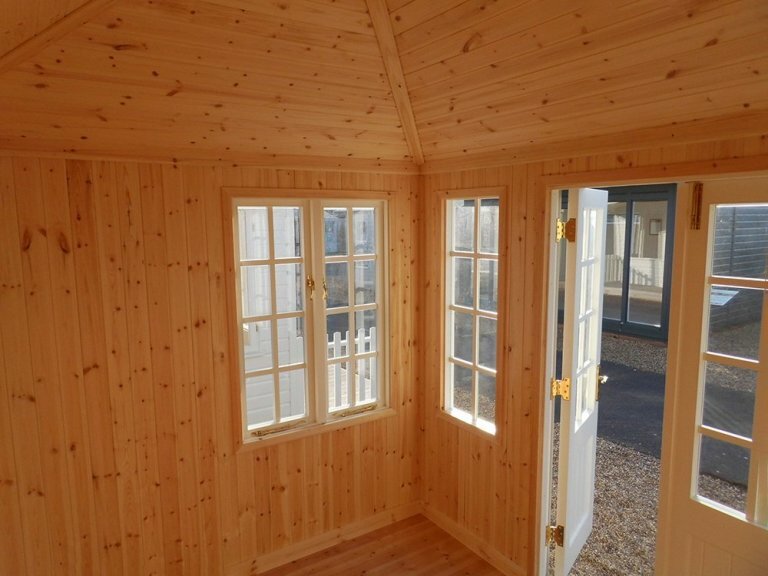 It boasts Georgian windows and internal pine lining for a cosy feel, along with opening double doors to access the building. 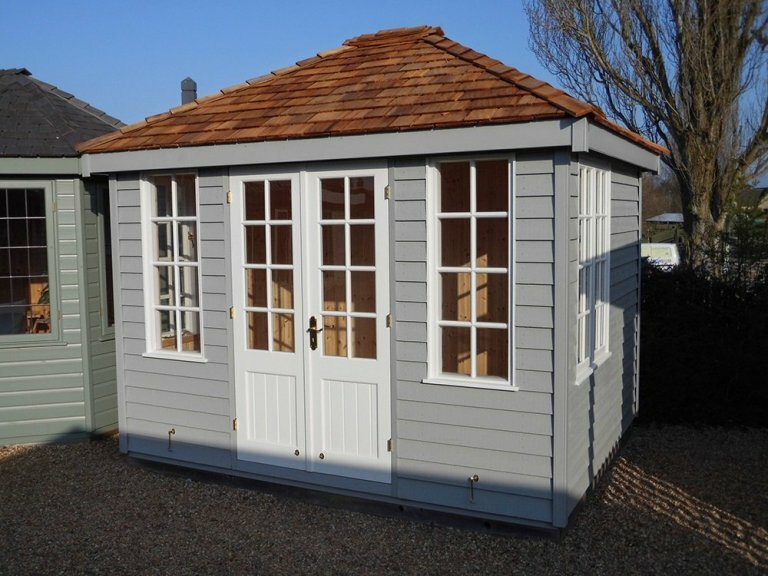 Externally, the summerhouse is clad with rustic weatherboard cladding and is painted in an attractive two-tone fashion using the opaque shades of Pebble and Ivory.